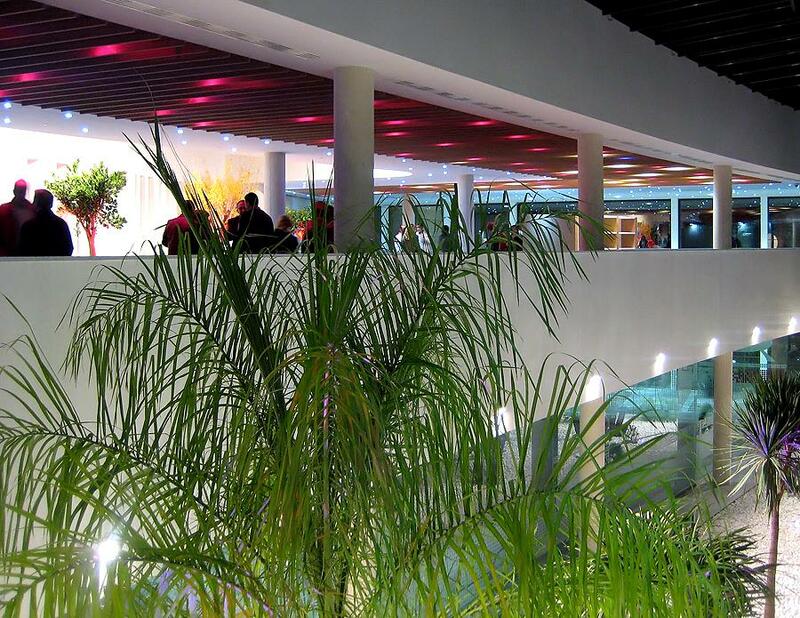 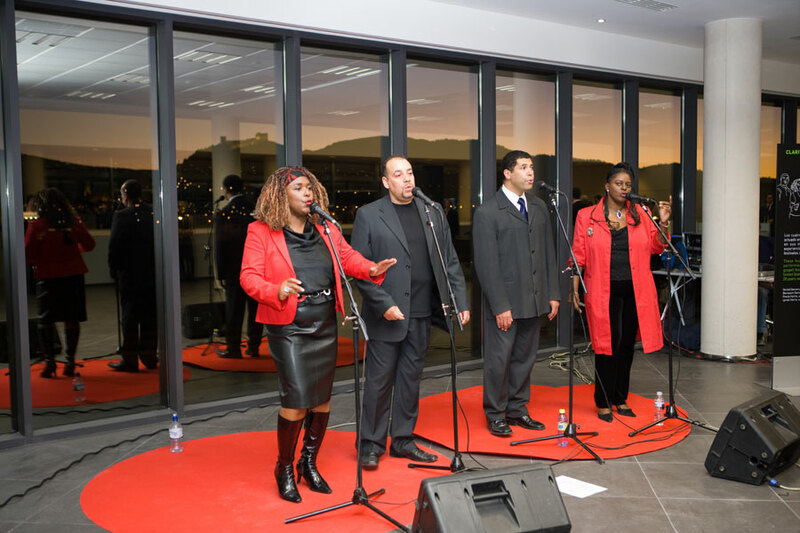 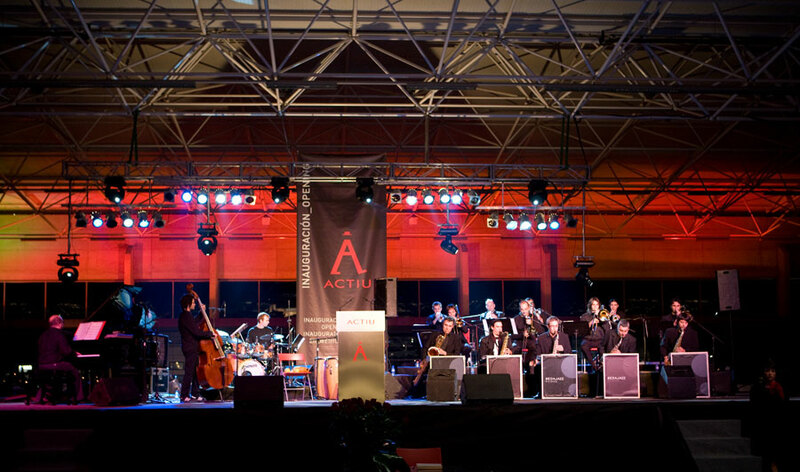 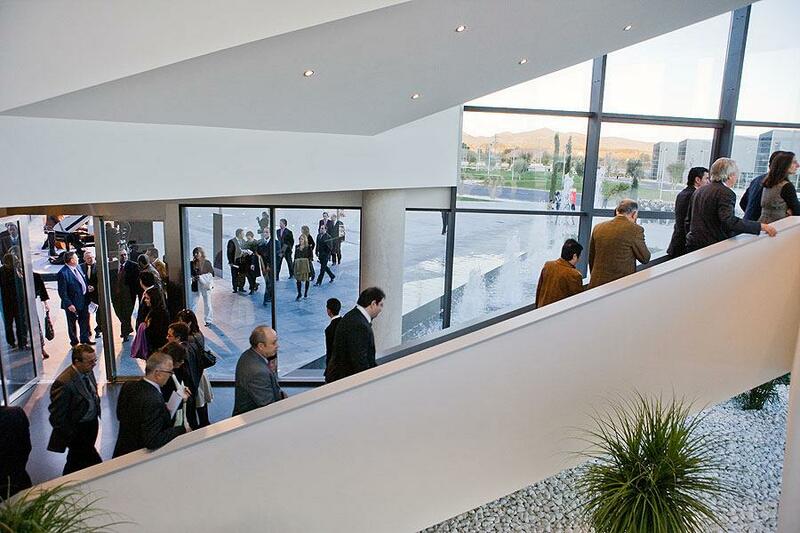 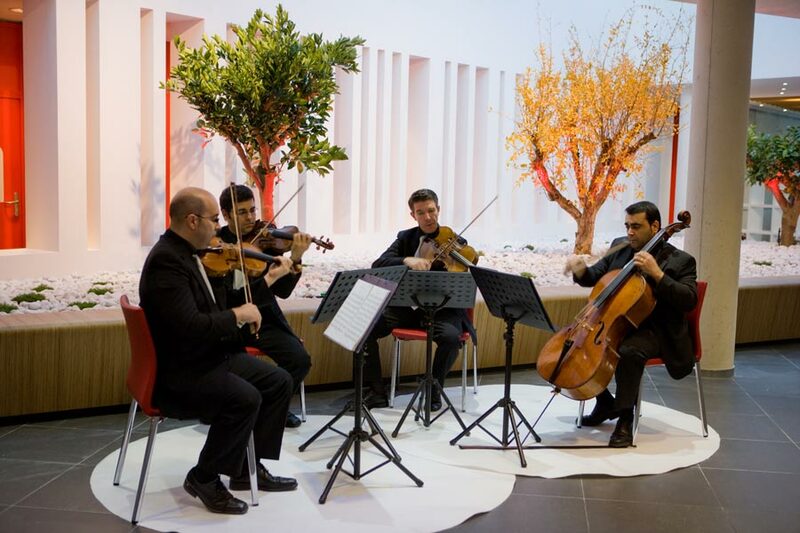 The avant-garde architecture, life music and traditional flavors were the protagonists of the Actiu opening, a cheerful event that transmitted optimism to all attendants. 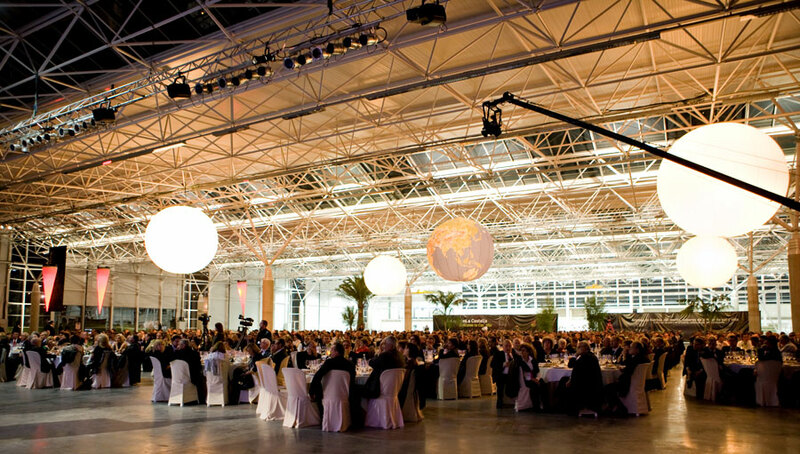 The Environment and Industry counselors together with other county and business association authorities and nine hundred guests, clients, and community all around the World participated in the event. 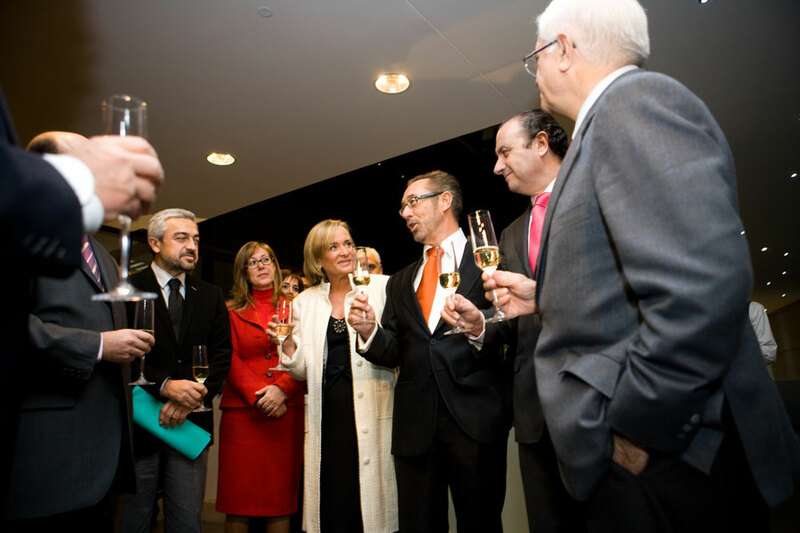 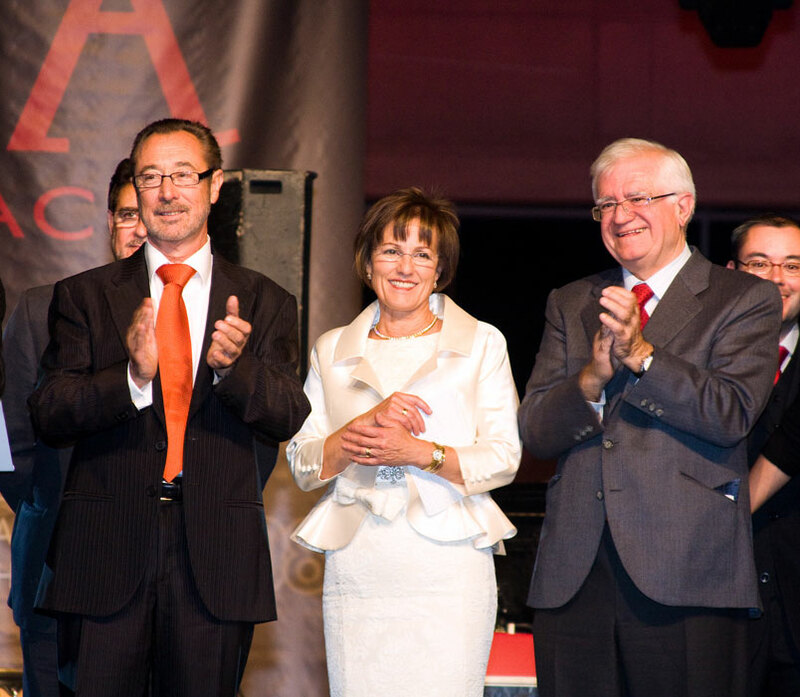 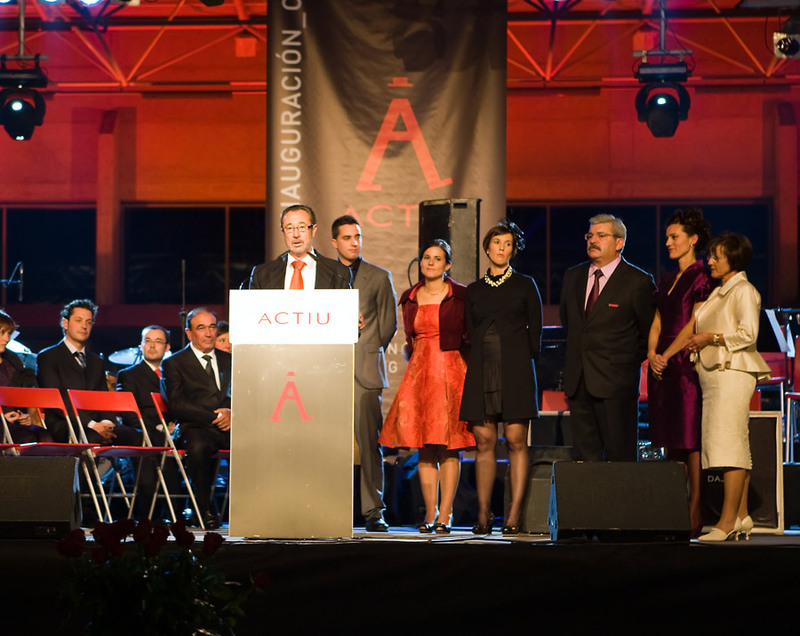 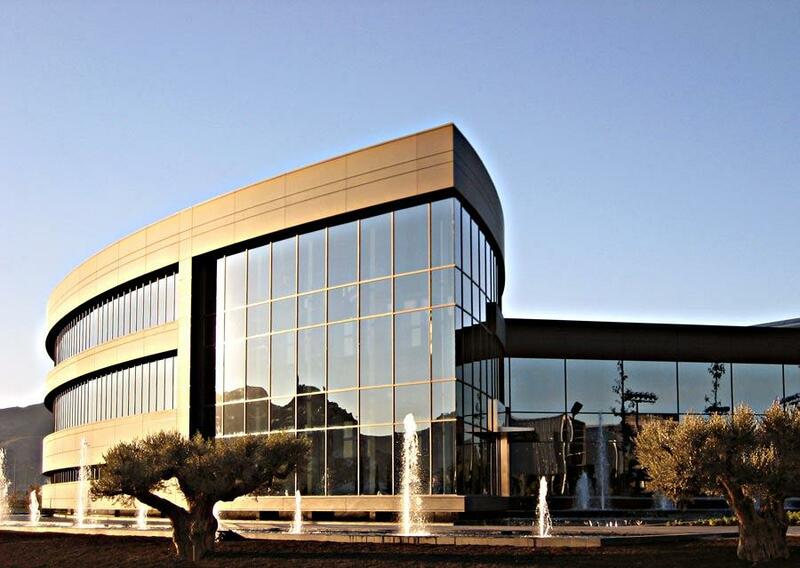 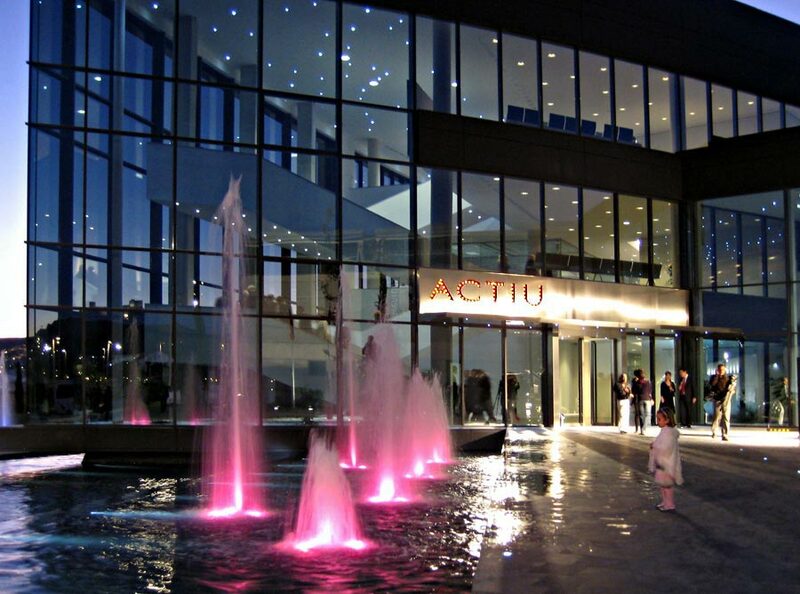 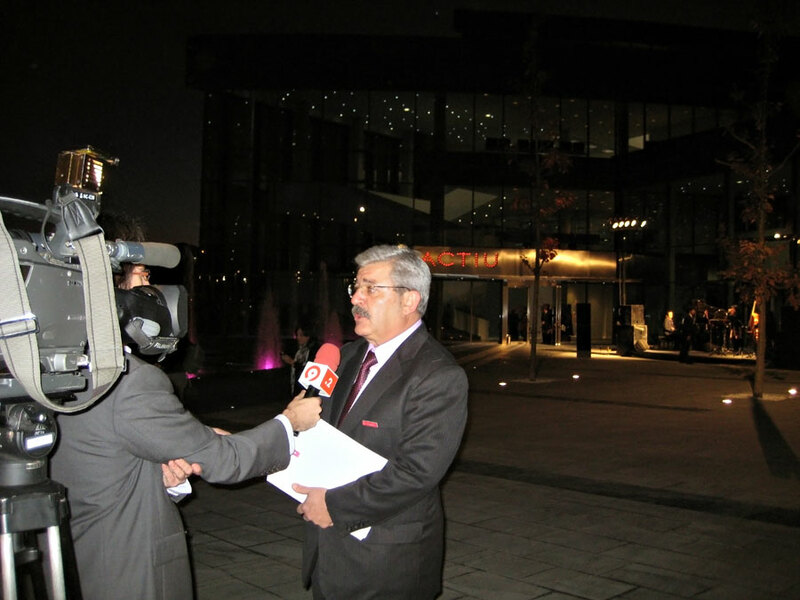 Actiu celebrated the Actiu Technological Park opening last 14th of November, it is also the 40th anniversary of the company which will start a new era in the new headquarters next year 2009. 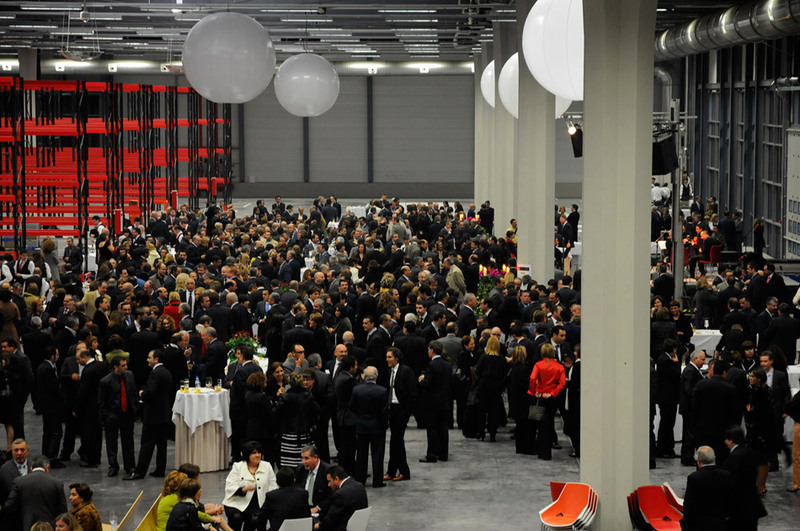 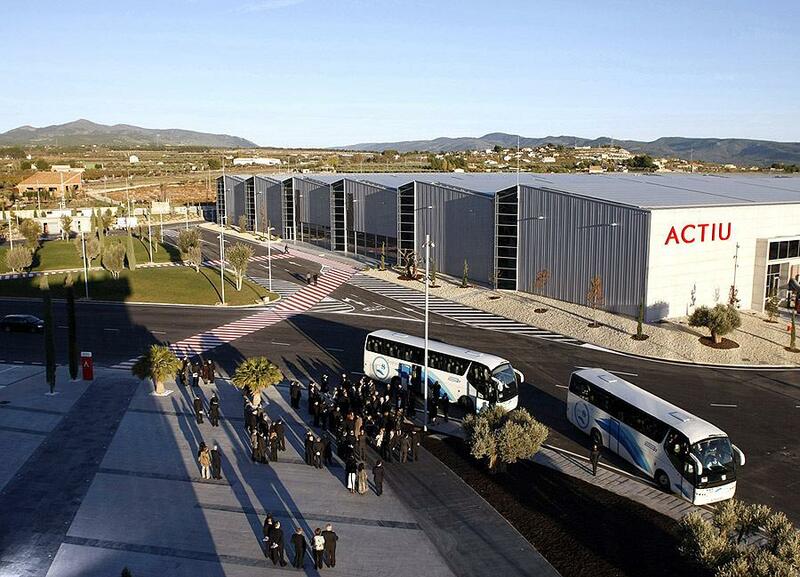 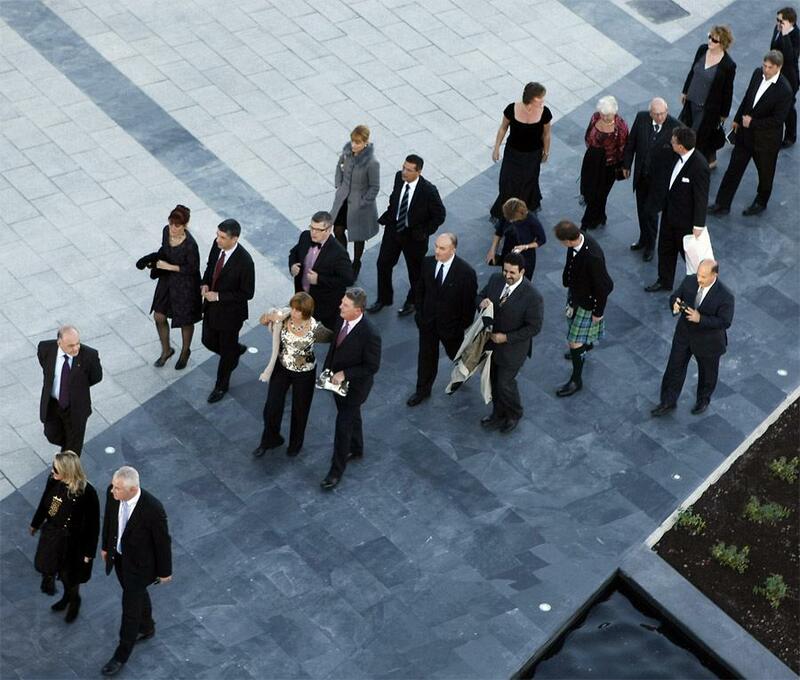 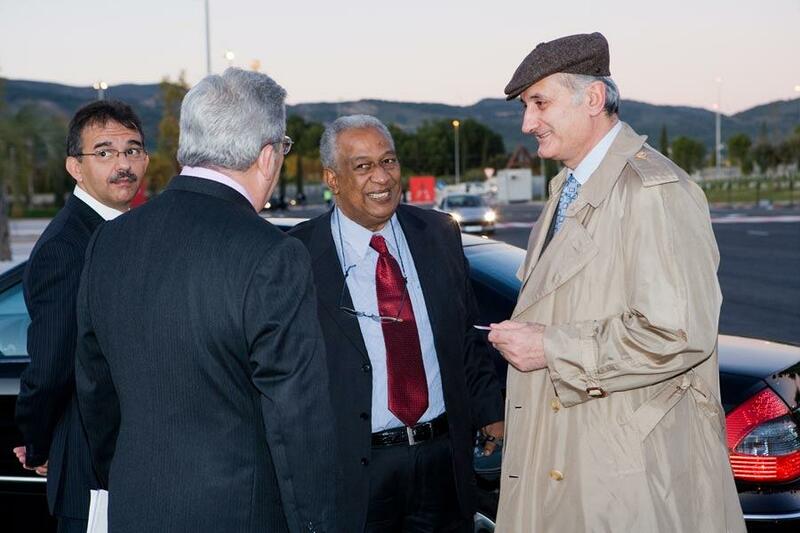 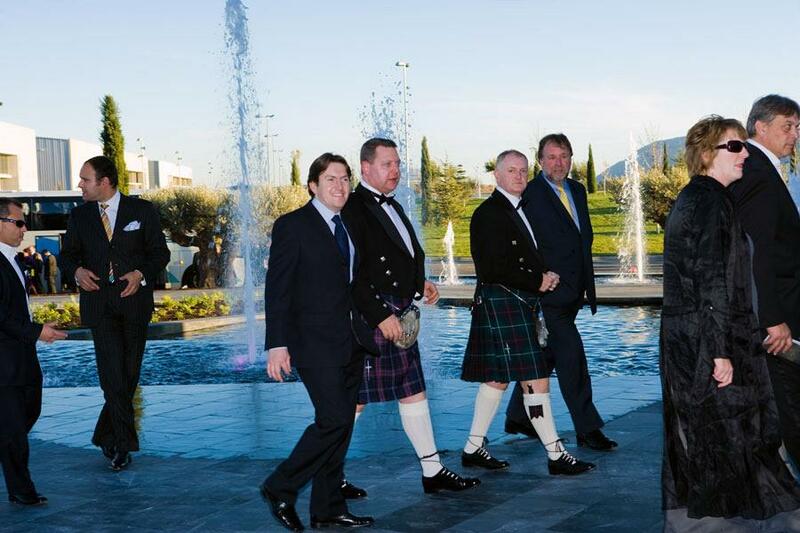 Guests arrived at the Actiu Technological Park early in the afternoon. 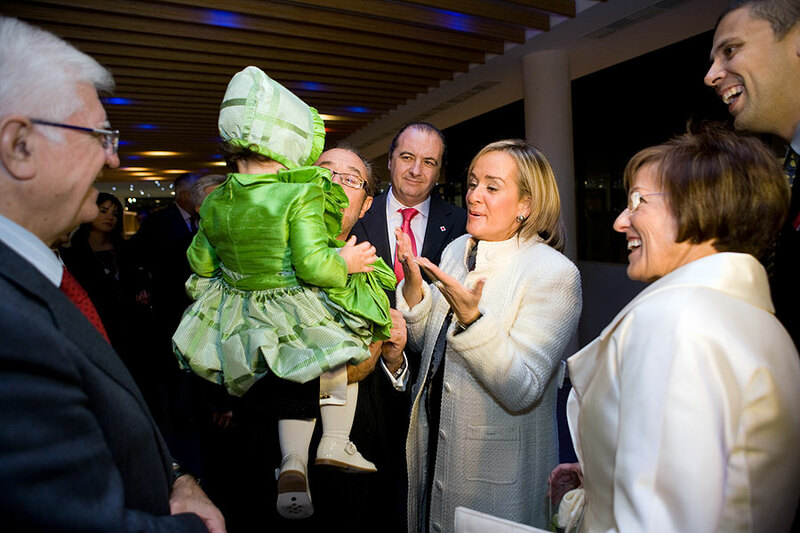 They first visited production plants, gardens and sport and children's care facilities. 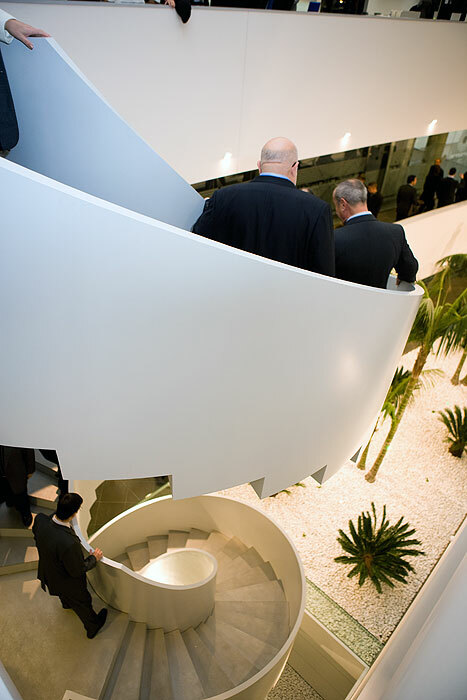 Then they were around the three floors in the corporate building, watching carefully all details as well as the exhibited furniture. 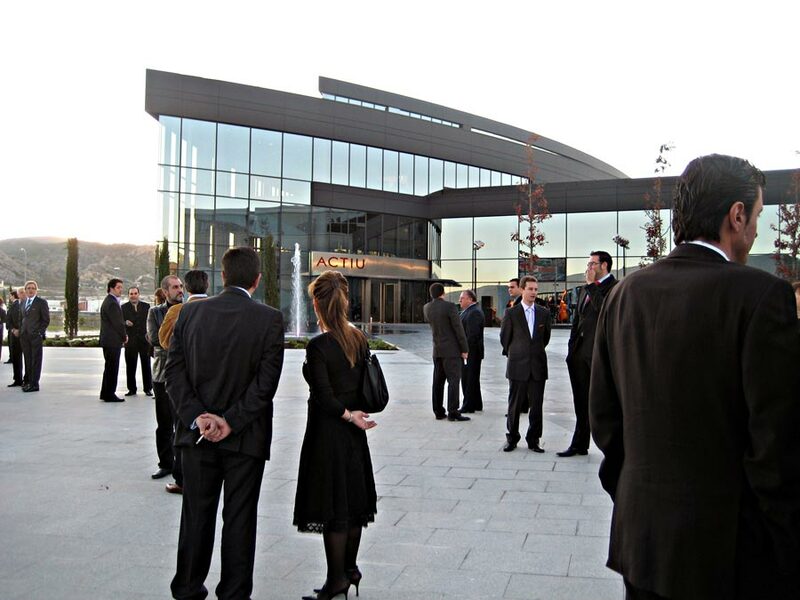 Listening the life music people friendly mixed and talked before going to the logistic building to enjoy the Flamenco music and the appetizers. 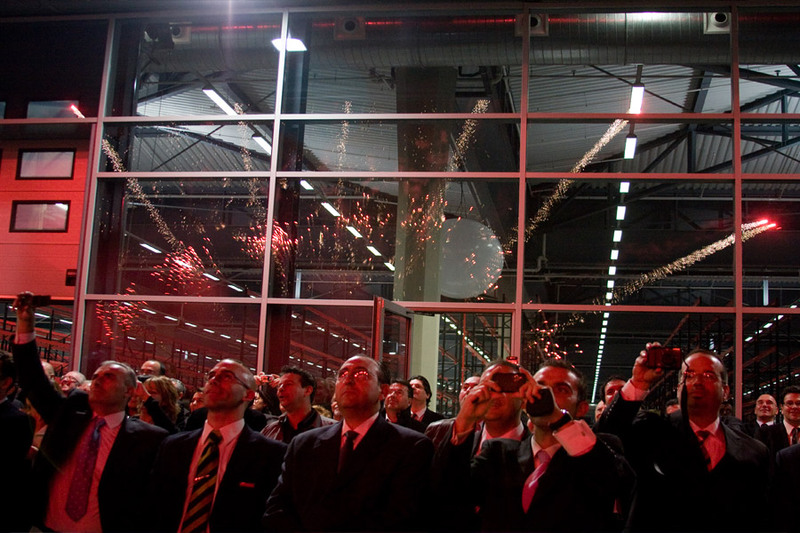 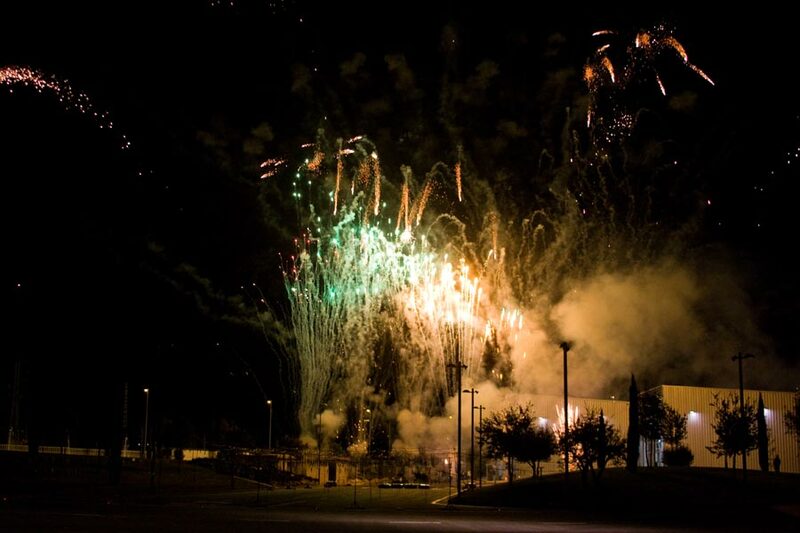 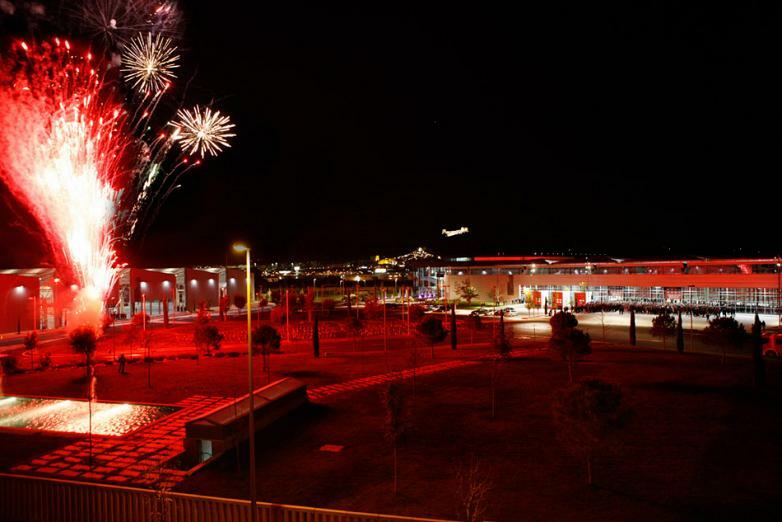 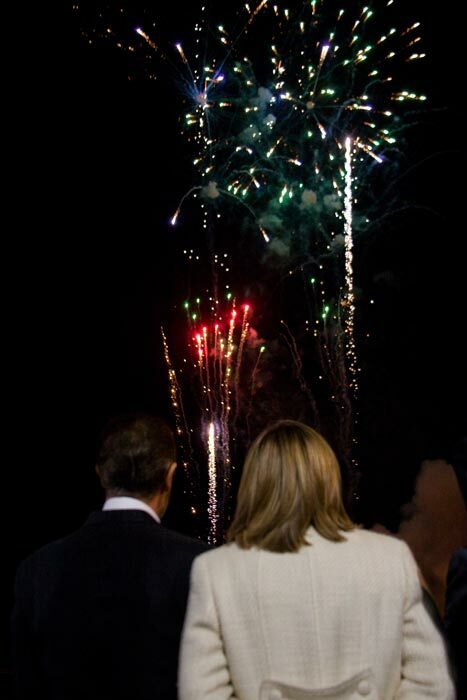 Then, five minutes of amazing fireworks, were the starter of the official Opening act in the production plant number 1 where we could hear brief speeches about the main characteristics of the Park. 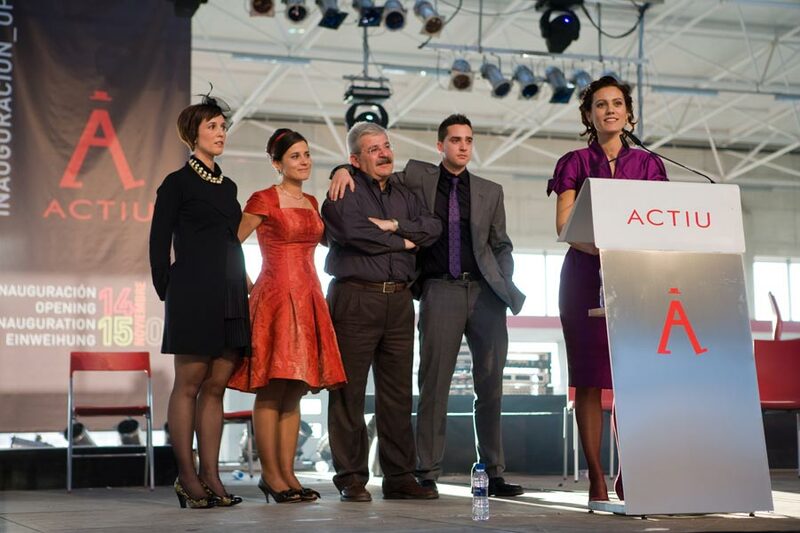 With the emotions under our sleeves, we tried to transmit our love for our work, and the way we face future decisiveness and also transmit optimism to all attendants. We could also enjoy the wonderful meal livened up by the big-band that played with Arahí Martínez, a strong voice who brought the evening to a close. 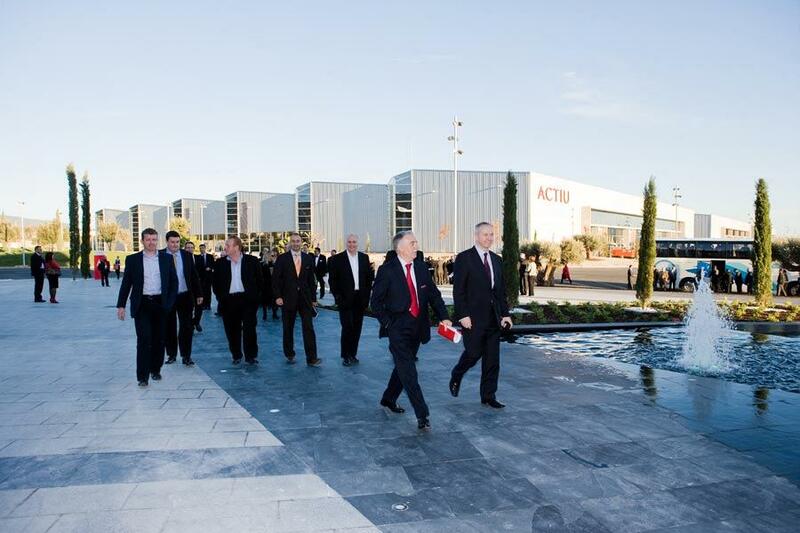 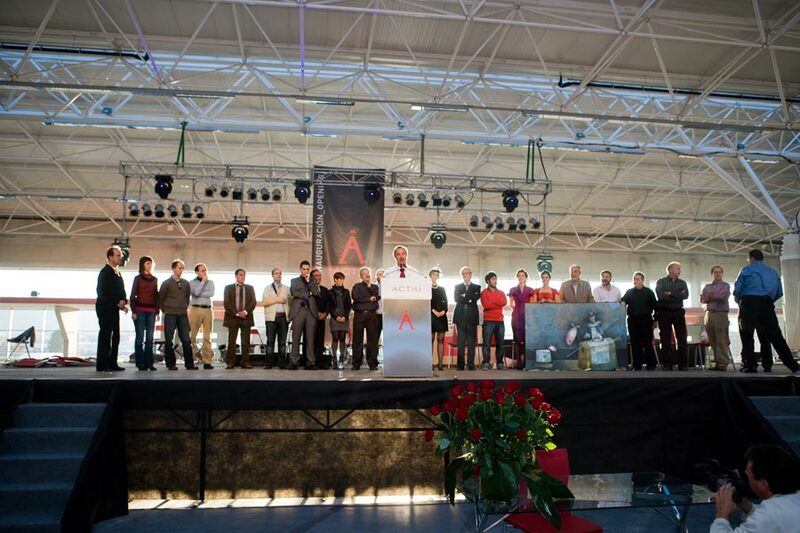 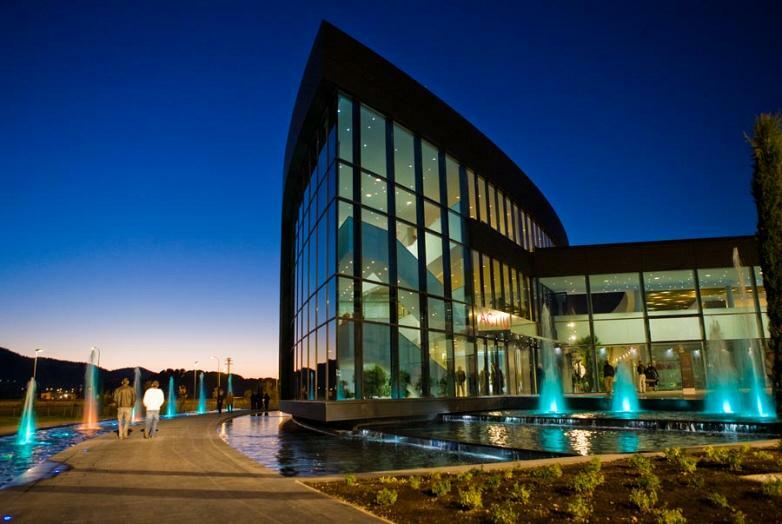 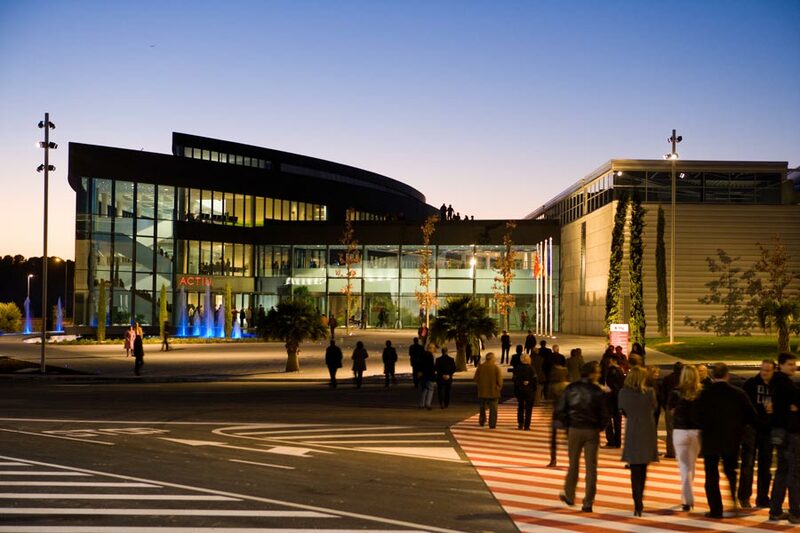 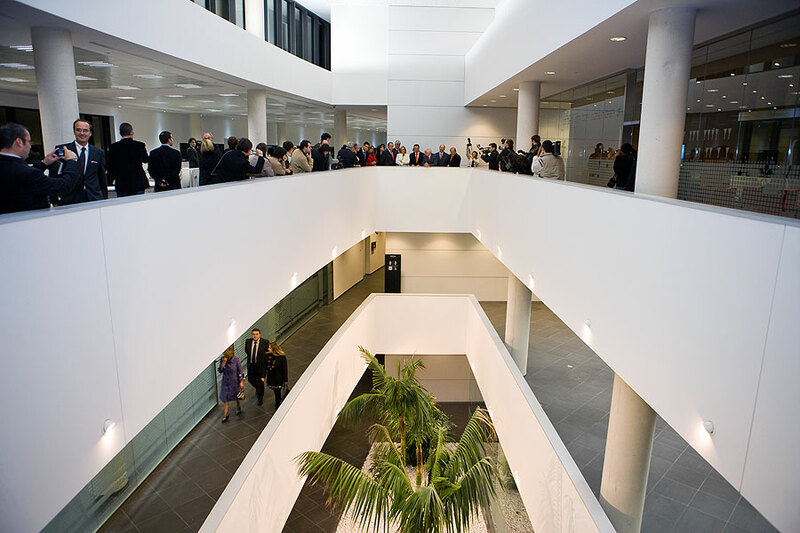 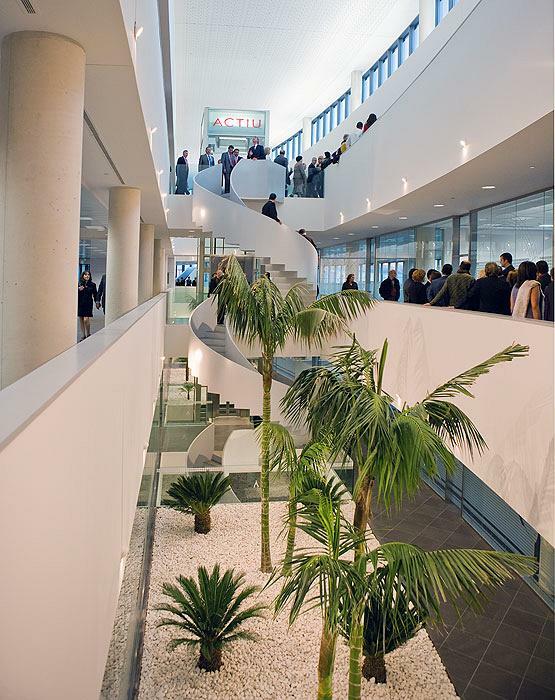 The 15th of November, complete Actiu Team was invited to the Actiu Technological Park to visit the new facilities. 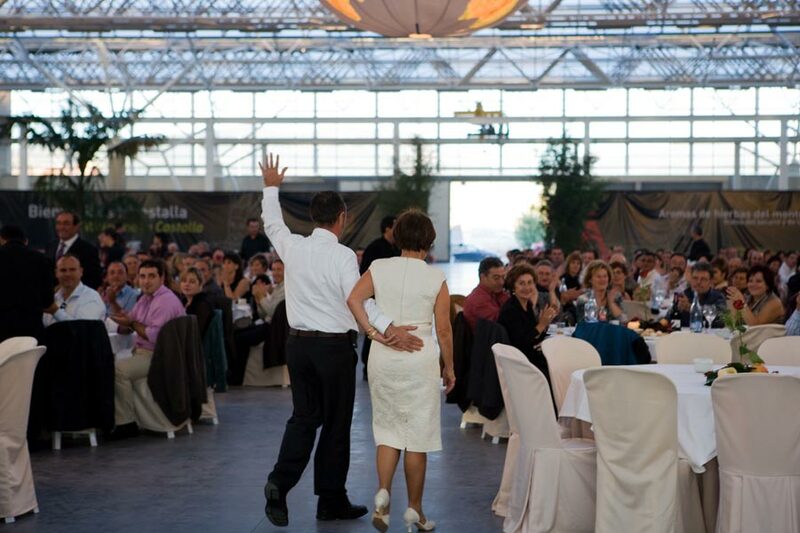 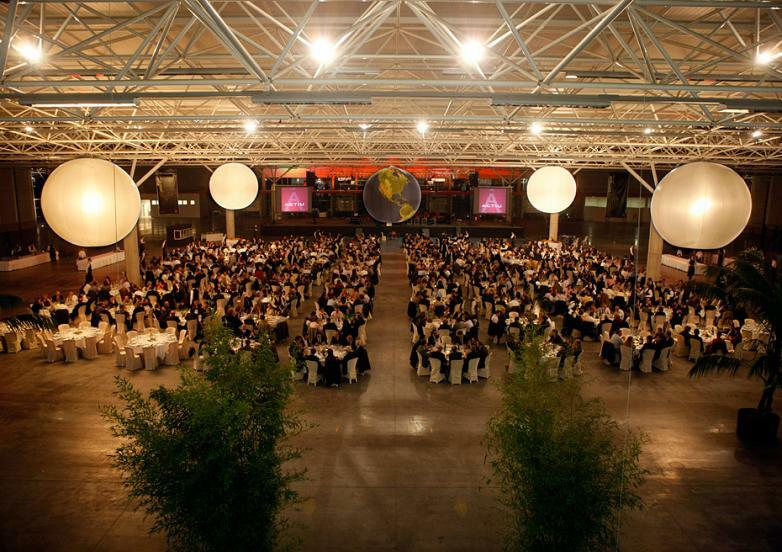 More than five hundred guests celebrated this special day with a meal in the Production plant number 1. 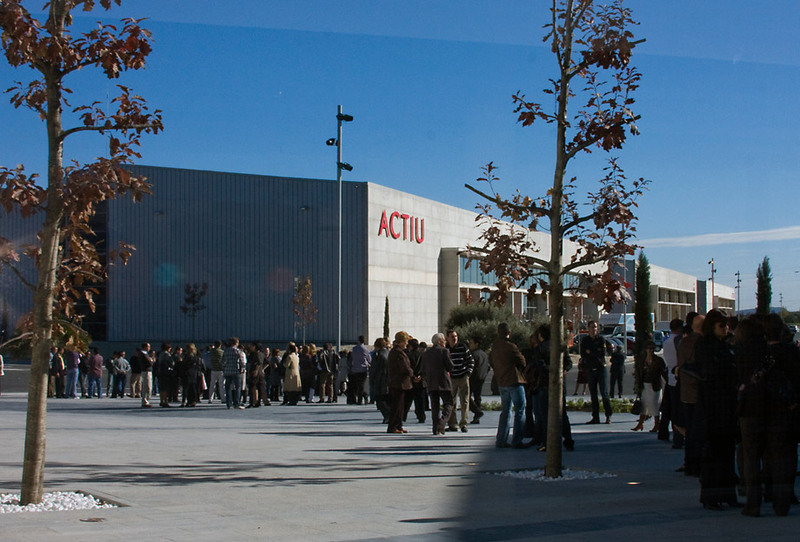 At tea time and after some speeches given by Actiu manager, Berbegal family and other closed collaborators in the Technological Park, our House opened the doors to close friends and relatives who enjoyed a walk by Actiu buildings and could also have some appetizers in the logistics building.